FALCON, Professional Security and Training LLC, has a license with the Virginia Department of Criminal Justice Services (DCJS: 11-15371/88-10046) and the District of Columbia (DC: SAB200232) to provide private security services and training. FALCON, Professional Security and Training LLC has a certification with the Small business, Woman, and Minority-Owned (SWaM: 724458) and is based in Washington DC Metro Area and Virginia. 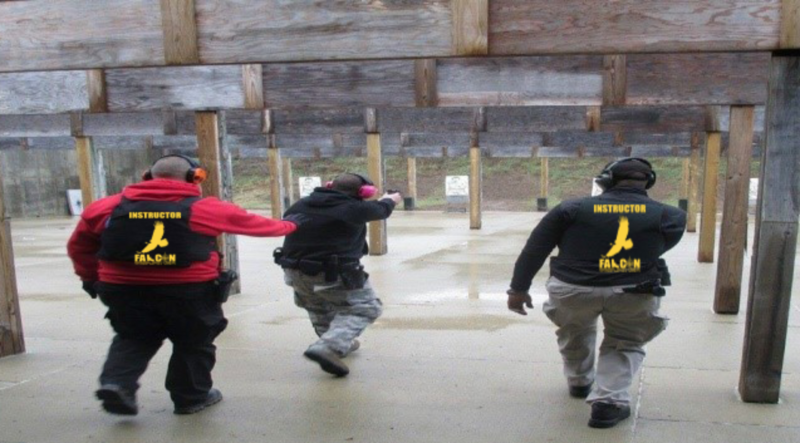 (DC-SPO), Federal Protective Services (FPS) and ICE licensed classes. We offer also Cardio-Pulmonary Resuscitation (CPR), First Aid, AED, firearms, women’s self-defense and unarmed combat classes to civilians and law enforcement professionals. FALCON provides to the private, public, and military sector, unarmed and armed security services, personal protection specialists, and executive protection. The company also provide luxury concierges, Crime Prevention through Environmental Design (CPTED), Risk Management, and Security Assessment. FALCON aims permanently to achieve more professional education, with a deep understanding of defense strategies. In other words, by studying the different “modus operandi” of our enemy, the response becomes more effective. When FALCON get a new assignment, our specialists analyze and assess client’s security threats. FALCON, Professional Security and Training LLC offers a range of service to fit any training, private security, or investigative need. Our classes are scheduled every two month and are located in Chantilly, VA at our professional center business partner. DCJS, DC, MD, FPS, CPR, ICE classes. If we have availability we will send you a seat confirmation via email and an invoice with a payment method. 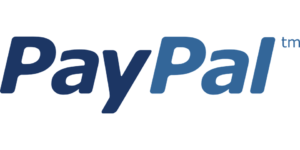 When we will receive your registration and payment, we will send you a seat confirmation. 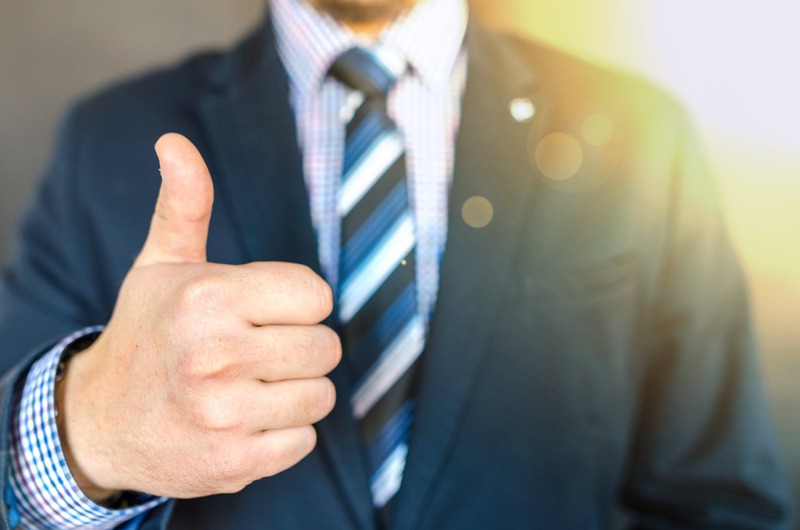 Our Security Services are licensed by the Virginia Department of Criminal Justice Services (DCJS: 11-15371) and District of Columbia SOMB ( SAB200232) to provides protective officers to the public, private, and military sectors. We provides services on Virginia and the District of Columbia (DC). Our security officers have been rigorously screened for professionalism and ethical awareness. We have confidence that the security professionals we provide to you will fulfill your security and safety needs. We provide full-spectrum services from extreme executive protection to static and roving armed personnel, to unarmed concierge, front desk agents, customer service, and private investigators. We also offer our clients Security Services Packages when hiring our security officers. FALCON’s philosophy is to provide high quality consulting, training and services based on the client needs. 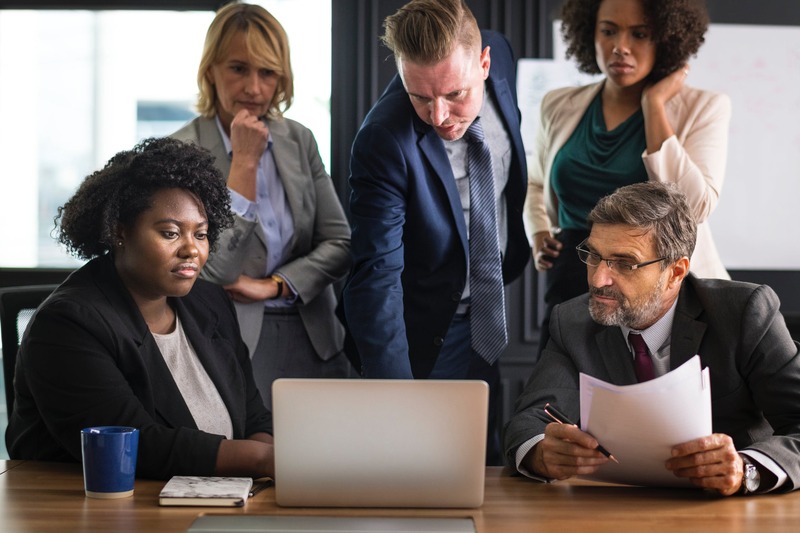 The knowledge of effective security training is essential both for the public, private companies, and individual clients. Therefore, our goal is to provide our customers with an elevated level of education, technical and operational solutions to prevent and/or neutralize threats and attacks directed towards them. techniques to be able to respond to new and aggressive attacks. FALCON aims permanently to achieve more professional education, with a deep understanding of defense strategies and the study of the different modus operandi to understand better the means of the action of our enemy. The VA-DCJS Department offers specific private security services education and operational security procedures based on the Code and regulations of Virginia. The DC Department provides specific security classes and training to individuals that will be work in the District of Columbia. The FPS Department provides classes that range from basic to advanced training to educate the future federal protective officers to work for the federal government. 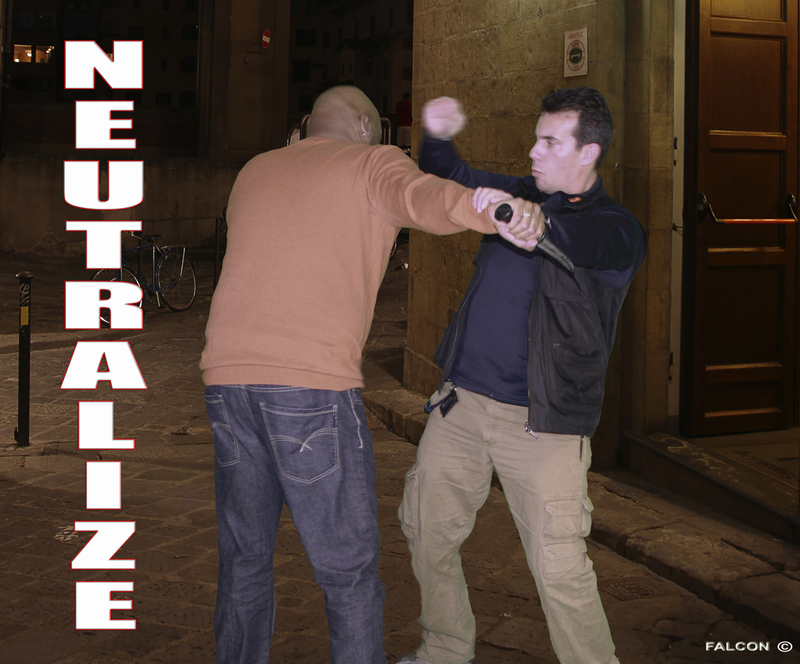 The Self-Defense Department offers specific combat training to civilians and professionals. The Firearms Department provides extra educational training that ranges from basic to advanced armed methods to law abiding citizens, law enforcement, and security officers. The Emergency Medical Services (EMS) Department provide private, public and federal organizations with proper emergency techniques and procedures. 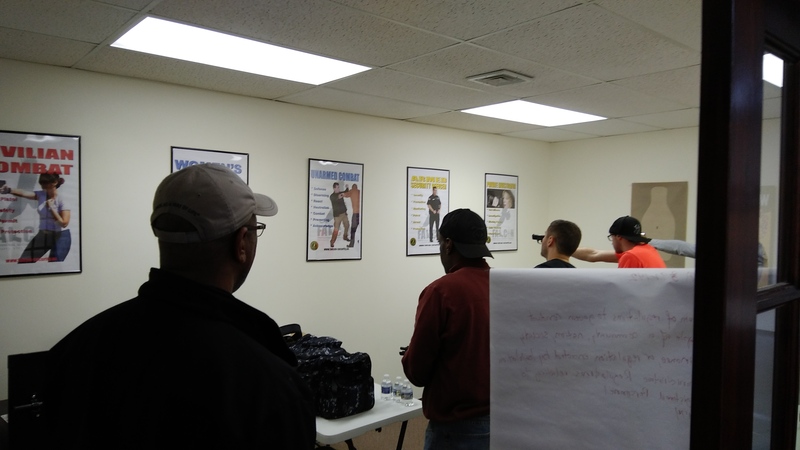 I would like to thank Mr. David and our instructor Mr. Ahmad for a fantastic class of 01E Unarmed Security Officer. Look forward to future courses here and highly recommend to everybody! David and his team did a fantastic job providing security services for our recent wedding in downtown DC. They were prompt, responsive and professional. Having them there gave us great peace of mind. I would be very happy to work FALCON again at the next opportunity! Hired them for an event of 200+ people, they were very friendly and responsive! Most importantly they kept our event safe and were very perfessional as well as personable. I will definitely be using them in the future!